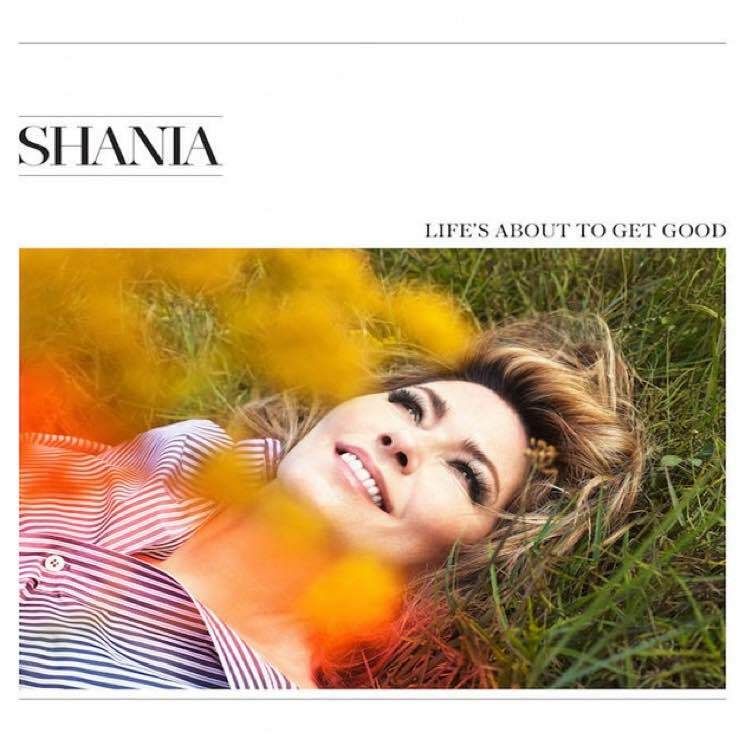 Life's about to get good for Shania Twain fans, because the singer has just unveiled a new song called "Life's About to Get Good." The brand new single will appear on the Canadian country superstar's upcoming album Now, which will arrive later. Specifically, on September 29 via Mercury Nashville. It marks the singer's first full-length record since Up back in 2002. The latest offering was produced by Matthew Koma, whose previous songwriting credits include work with Carly Rae Jepsen, Tiesto, Kelly Clarkson, Hilary Duff and Zedd. It's hardly surprising then that Twain's latest single takes things to the poppier side of the musical spectrum. Hear it for yourself by giving "Life's About to Get Good" a listen down below. Pre-order Now on vinyl and deluxe CD via Umusic.